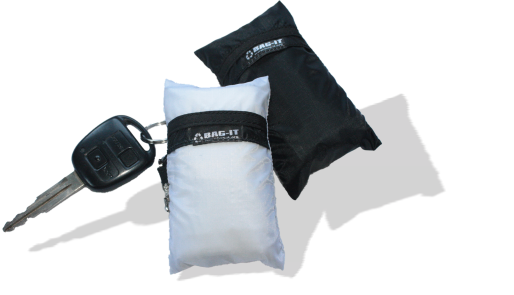 Clip onto keys, bag, belt, handbag, backpack or briefcase.... anywhere where it will be with you at all times. How many times have you rushed to the shop and had to buy a plastic/paper disposable packet? 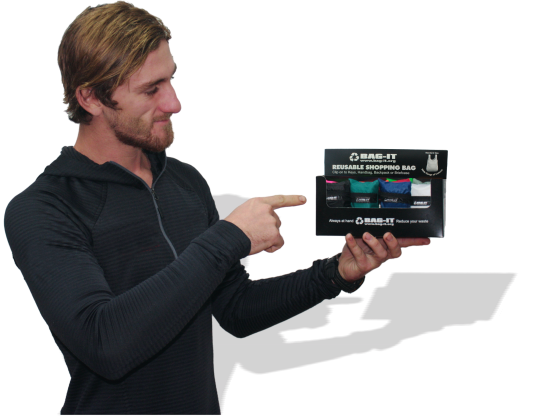 After use the bag is discarded, stuffed in a cupboard or drawer and eventually thrown away??? 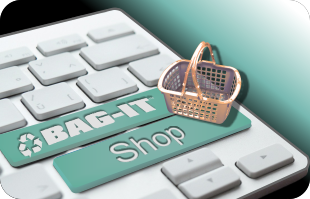 Do you shop on the fly???…. 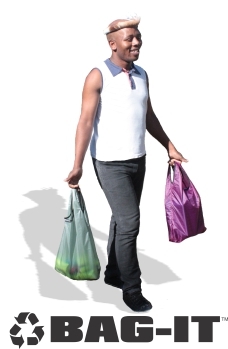 Forgot your shopping Bags at home? 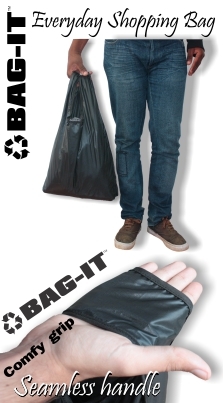 The nifty Bag-it keyring reusable shopping bag, clip on, strong, durable and attractive. 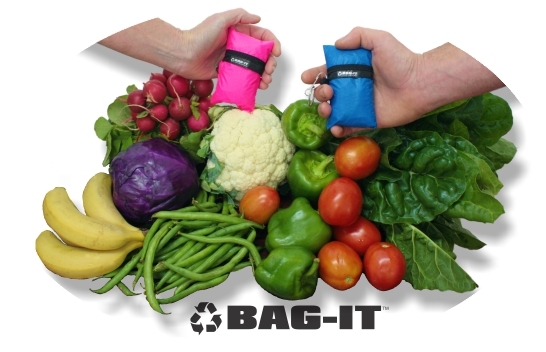 Bag-it reusable grocery bag is designed to be with you all the time, just pull out of the pouch and use. 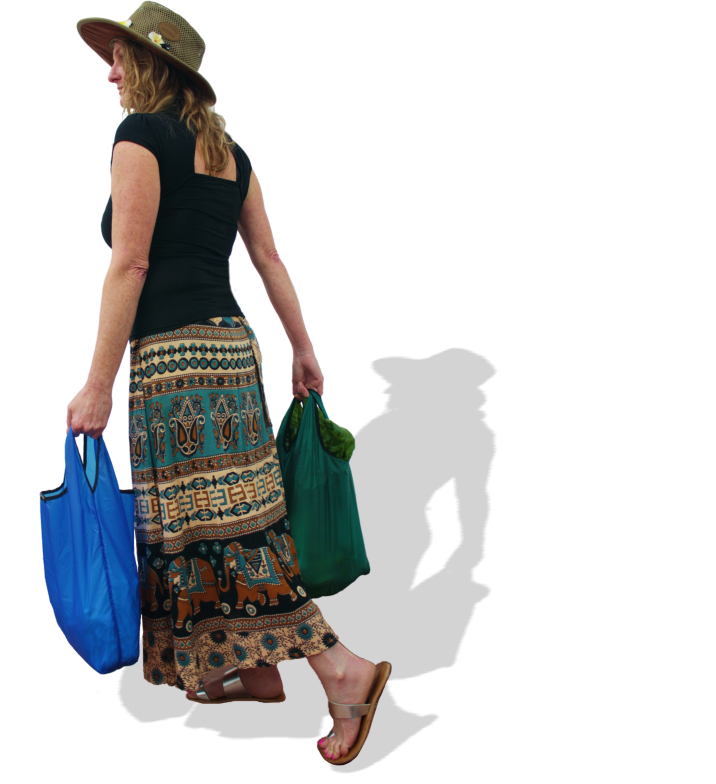 Bag-it unisex fold up shopping bags make lovely gifts for everyone whether young or old. A bad habit crept in and sad. All contributing to an environment dying. And advise on such we must embrace and heed. You know deep down this is the right thing to do. 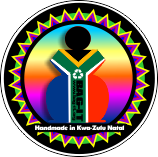 The habit of plastic to become a thing of the past. Designed to be with you and not the Pollution. Team up now with Bag-it and invest.